Love the feeling of finding something spectacular at a price that’s equally so? They call this feeling HomeGoods Happy—finding what you love at a price you adore. 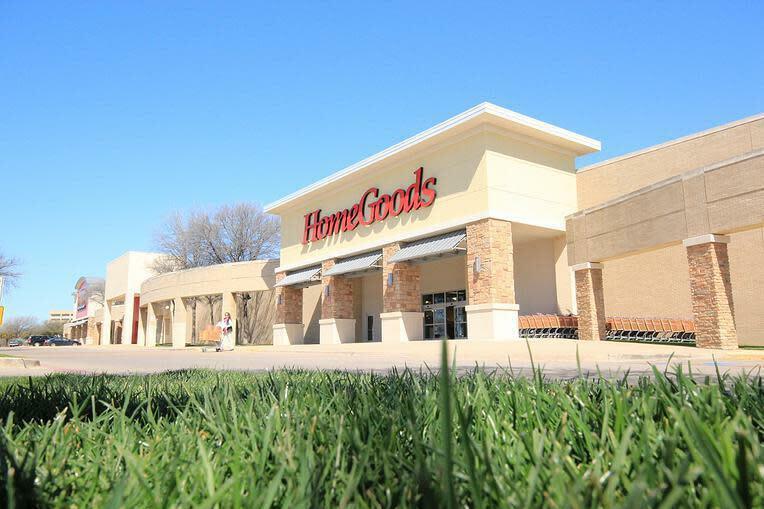 It’s the feeling that drives everything they do, and it’s why HomeGoods is where savvy shoppers of every style discover distinctive home fashions at up to 60% off department and specialty store prices every day.